3D printing has contributed to plenty of eco-friendly pursuits and artistic innovations, but one often-overlooked application of the technology is its impact on the medical field. MIT researchers have created a 3D printer that creates objects with shape memory, meaning they can take on different shapes depending on the temperature. This opens all sorts of doors for the future of biomedical devices, as well as aerospace technology. 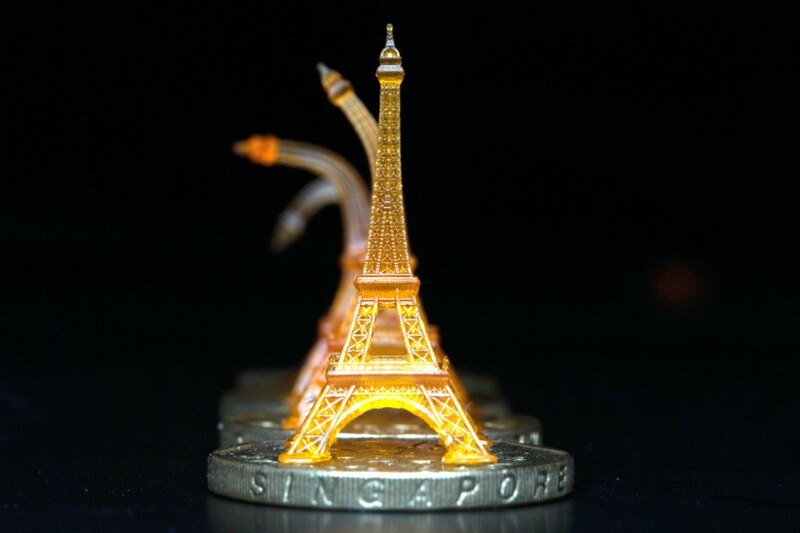 By using a 3D printing process called microstereolithography and a unique polymer mix which responds to thermal cues, the team has produced teeny structures that can be manipulated by changing the temperature. The polymer material used either hardens or softens when heated or cooled to certain temperatures, a reaction that could potentially be used in futuristic medical devices. Nicholas X. Fang, associate professor of mechanical engineering at MIT, told MIT News, “We ultimately want to use body temperature as a trigger.” For instance, the device could deliver flu medication only when in the presence of a warming fever. The team considers the technology to be beyond the scope of 3D and into 4D printing territory, since the fourth dimension of time is manipulated in the process. The innovation still has a long road ahead, but the researchers envision huge advancements in everything from biomedical devices to shape-changing solar cells and aerospace technology. Right now, the team has developed a small Eiffel Tower replica and a tiny claw that can grip and release items when manipulated. This is a very good initiative taken by MIT researchers. Playing with the functional properties of the materials always help in getting most out of the materials. 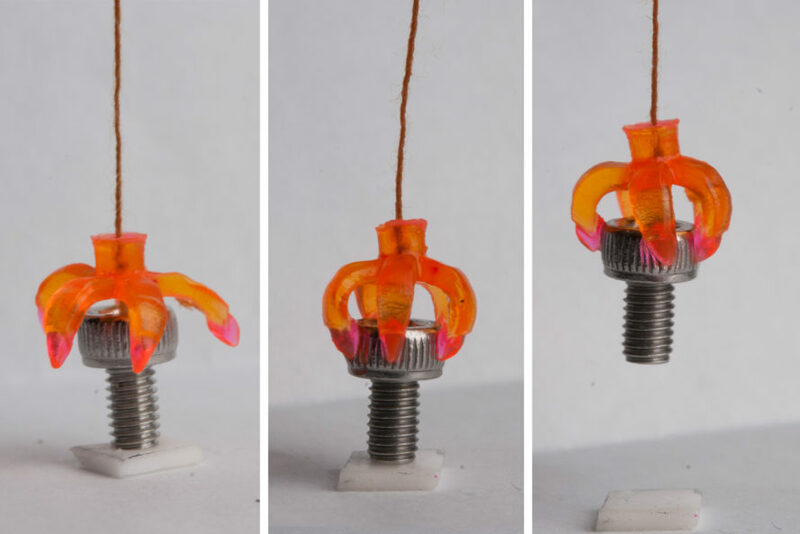 MIT’s new 3D printers use “shape memory” to remember different temperature-based shapes. The team believes the technology will help advance the medical field, especially biomedical devices.